Corso: "Misure minime di sicurezza ICT"
Further information on planned activities on LearningGARR. From fostering digital literacy to advanced technical training to scholarships for young innovators: GARR in-class and distant learning activities are dedicated to the research and education community. 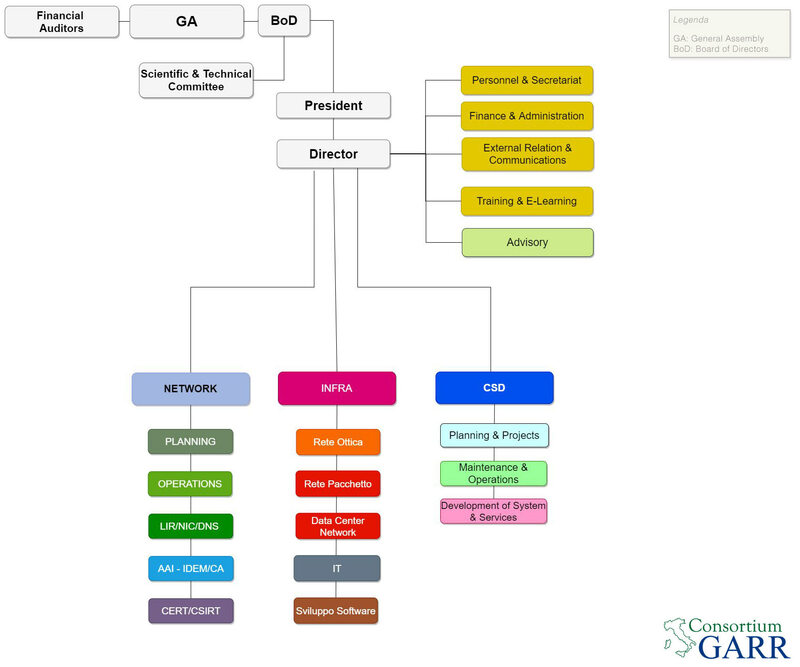 GARR offers courses on topics linked to the management and use of the network, as well as of advanced services and applications delivered on top of it: from network management to cybersecurity, from monitoring to digital identity, from Open Educational Resources (OER) to advanced services. Training activities are designed to support the dissemination of technical knowledge and to exchange information and best practices on research and development of new technologies and services. In addition, GARR promotes initiatives to disseminate and enhance digital skills and digital literacy, to pave the way towards a conscious use of the Internet and the e-Infrastructures. Webinars and self-paced e-learning courses. GARR annually awards Scholarships to young graduates that are specialising on themes related to e-Infrastructures. Sono aperte le iscrizioni al corso Service Provider SAML 2.0 a cura del CTS-IDEM, tenuto da Marco Ferrante (Università degli studi di Genova), Giuliano Latini (Università Politecnica delle Marche) e Davide Vaghetti (GARR),il giorno 23 ottobre 2017 dalle 10.00 alle 18.00 presso la sede CNR di Via dei Taurini 19 a ROMA. Il corso è rivolto a sviluppatori e sistemisti. Il corso è gratuito. Pranzo libero a cura dei partecipanti.